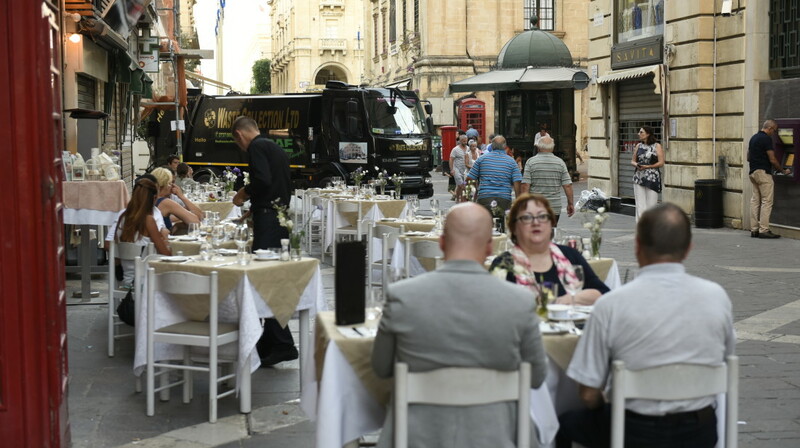 The Valletta 2018 Foundation is appealing for an improvement in standards in services and infrastructure by 2018, when Valletta will be hosting the European Capital of Culture title. The Valletta 2018 Foundation is appealing to authorities responsible for Valletta’s infrastructure to raise infrastructural standards for the city, which will be hosting the EU Presidency in 2017 and the European Capital of Culture title in 2018. Both major events require much thought and preparation, not only from the Foundation which is responsible for the Cultural Programme for the year 2018, but also from other entities tasked with coordinating and overseeing cleaning services, road management and the overall appearance of the city, which urgently need improving. Mr. Micallef also said that the Valletta 2018 Foundation is seeking agreement with MEPA regarding Valletta infrastructural projects before 2018 including those proposed by the private sector. There needs to be constant consultation with the Valletta 2018 Foundation to avoid any major works taking place on the eve or during the European Capital of Culture year, which may detract from the cultural festivities. Mr. Micallef also announced that the Valletta 2018 Foundation is entering into a partnership agreement with the private sector for interactive information boards to be installed around the city over the coming weeks. These boards will give visitors and residents information about current affairs, the weather and general information on the city.